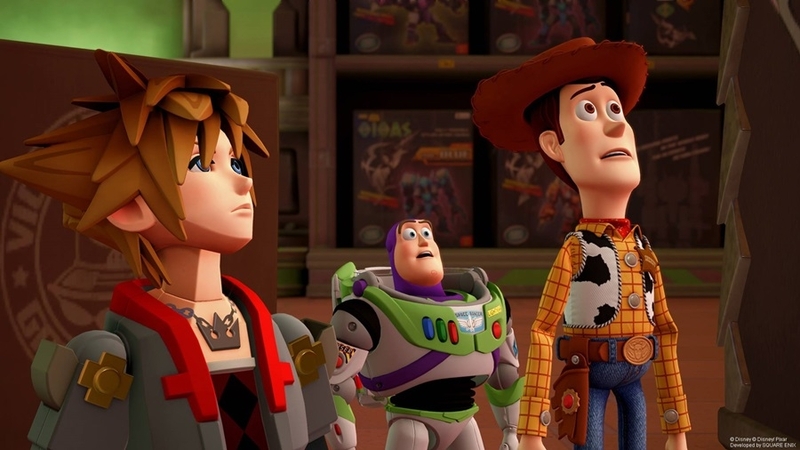 “Kingdom Hearts 3” has knocked “Final Fantasy 7 Remake” out of its number one spot on the Famitsu leaderboard, Gamit Bolt reported. Famitsu is a video game magazine in Japan and is considered to be one of the most widely read and respected publications in the country. The magazine gives its readers a chance to vote which video game they think is the best on the market and they have placed “Kingdom Hearts 3” at the very top. This is quite significant for some people as “Final Fantasy 7 Remake” has been dominating the charts for quite a while. But given the hype surrounding “Kingdom Hearts 3,” it’s easy to understand why gamers deemed it the best game at the moment. While the third installment of the franchise has yet to be completed, Square Enix already released a gameplay trailer for the game at D23 Expo Japan 2018 in February. And it’s everything fans have been waiting for and more. The trailer of “Kingdom Hearts 3” featured several worlds that Sora, Donald, and Goofy traveled to, meeting iconic Disney characters throughout their journey. It showed a battle scene unfolding in the Monster Inc. factory, where Sora fought using his most favored weapon, the Keyblade. However, “Kingdom Hearts 3” will also provide Sora with different weapons, as seen in the trailer. In it, Sora wielded Quick Claws, Mirage Staff, Hyper Hammers, and Twin Yoyos, and even hurled Mike Wazowski to clumped-up enemies at one point. All these varying weapons in “Kingdom Hearts 3” will provide players with a lot of game mechanics and fluidity during fights, making the whole experience fun and immersive. What’s more, even when the developers aren't finished with the game just yet, the graphics and gameplay of “Kingdom Hearts 3” already looked amazing in the trailer. Once the game gets released, it will be more polished compared to the one shown in the trailer, which is incredible given how the game looks already. “Kingdom Hearts 3” is slated for release on Jan. 29, 2019. Also, this third installment will feature one of the game’s most infamous antagonists, Vanitas, another Keyblade wielder.